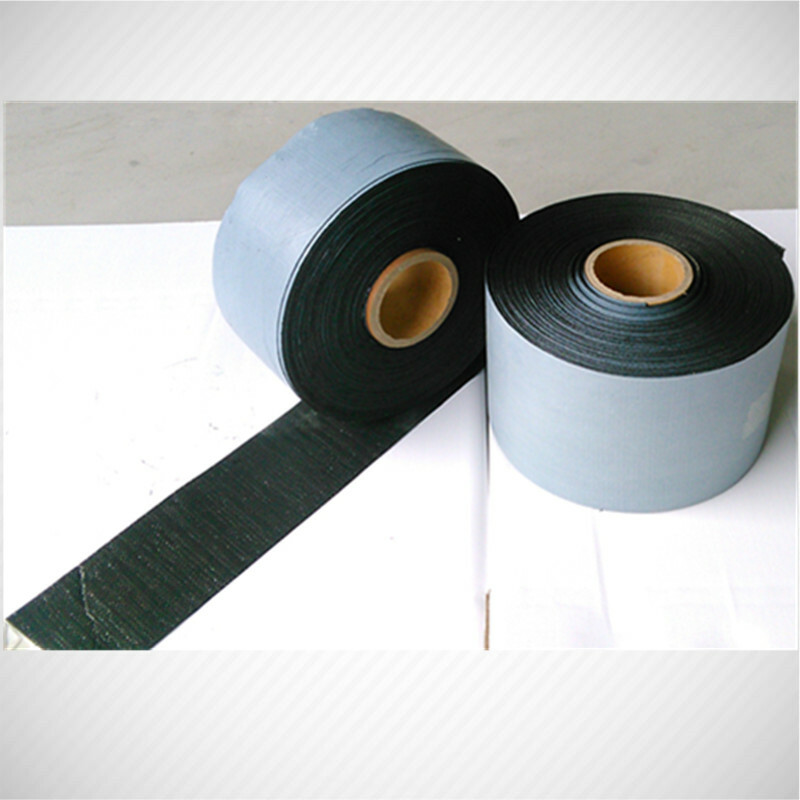 Product categories of Polyken GTC Coating Tape, we are specialized manufacturers from China, Polyken Gtc Coating Tape, Gtc Tape suppliers/factory, wholesale high-quality products of PP Anti-corrosion Tape R & D and manufacturing, we have the perfect after-sales service and technical support. Look forward to your cooperation! The GTC Coating System is designed for the corrosion protection of new and existing pipelines. The coating layer consists of a tough, woven polypropylene backing with a high tack butyl rubber adhesive. An additional layer of POLYKEN 980 or 955 should also be used on pipes larger than 12" diameter to improve the soil stress resistance of the system.